Is your community seeking to increase understanding of an issue, come up with ideas for addressing it, and wanting to test and implement solutions? 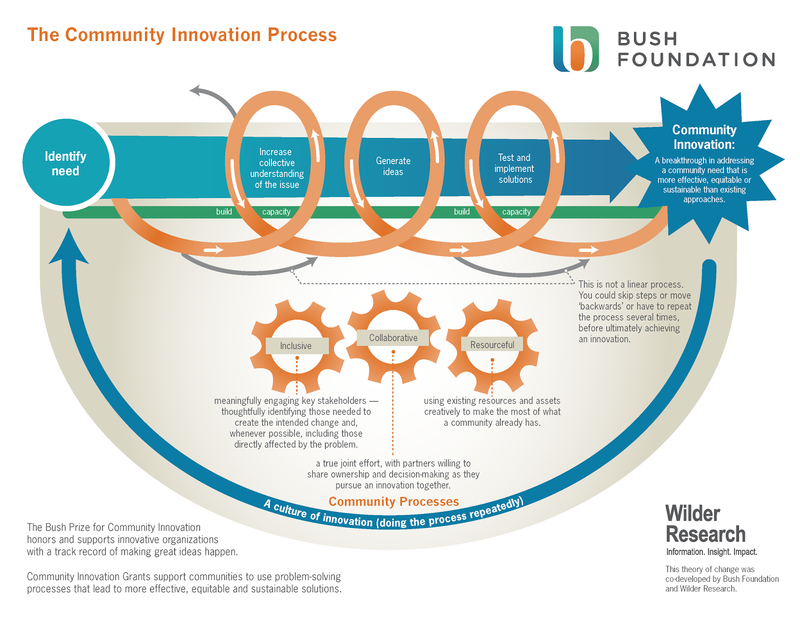 Consider applying for the Community Innovation Grant. 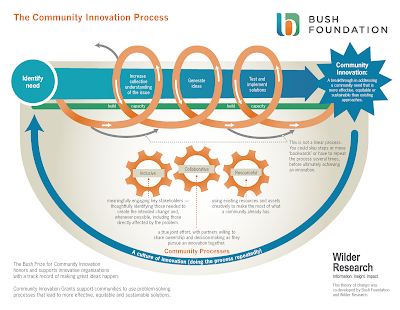 Offered by Headwaters Foundation for Justice and the Bush Foundation, your community could receive anywhere from $500 to $10,000. Check out this site for all the details. The deadline is February 1, 2016 at 5:00 pm.